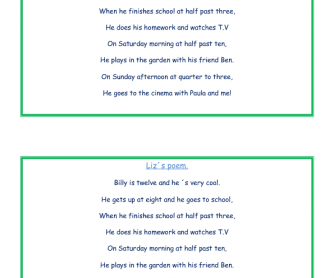 You can work this poem with children and teens as a tongue twister. 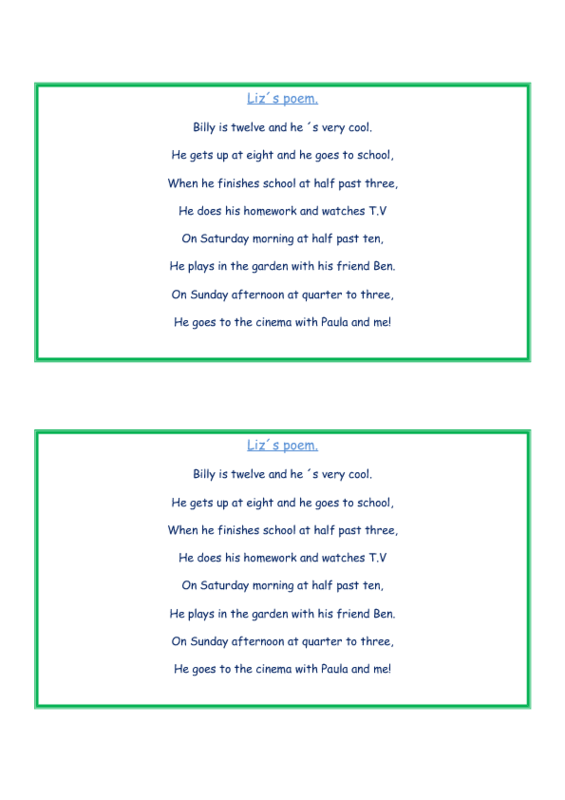 I have worked this activity with my group of students and they really have enjoyed it, in act it´s a nice activity to do in groups as a kind of competition to listen who pronounce the poem bettter. Enjoy it!